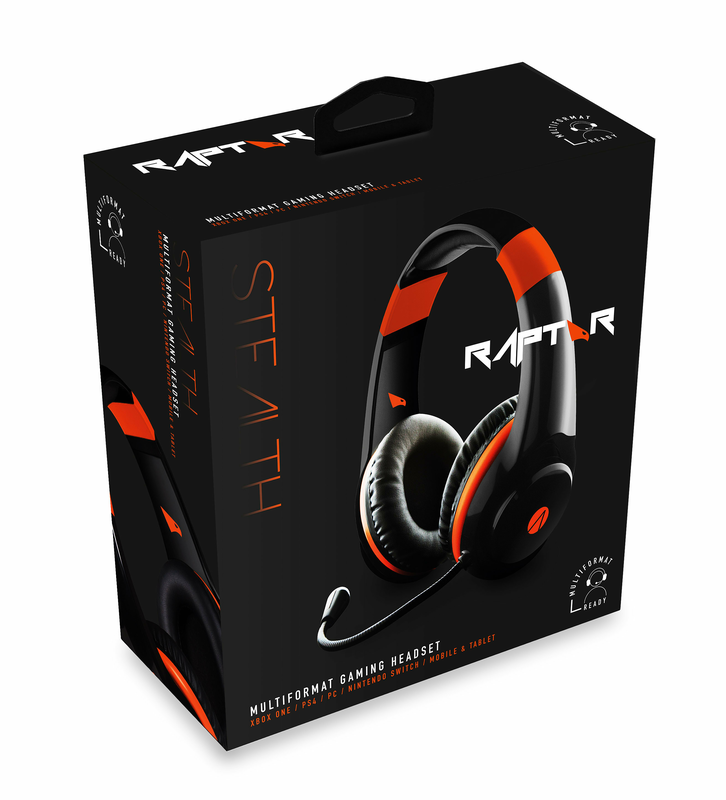 The STEALTH Raptor mirrors the capabilities of it’s namesake, a surveillance jet cable of wreaking havoc in a firefight. 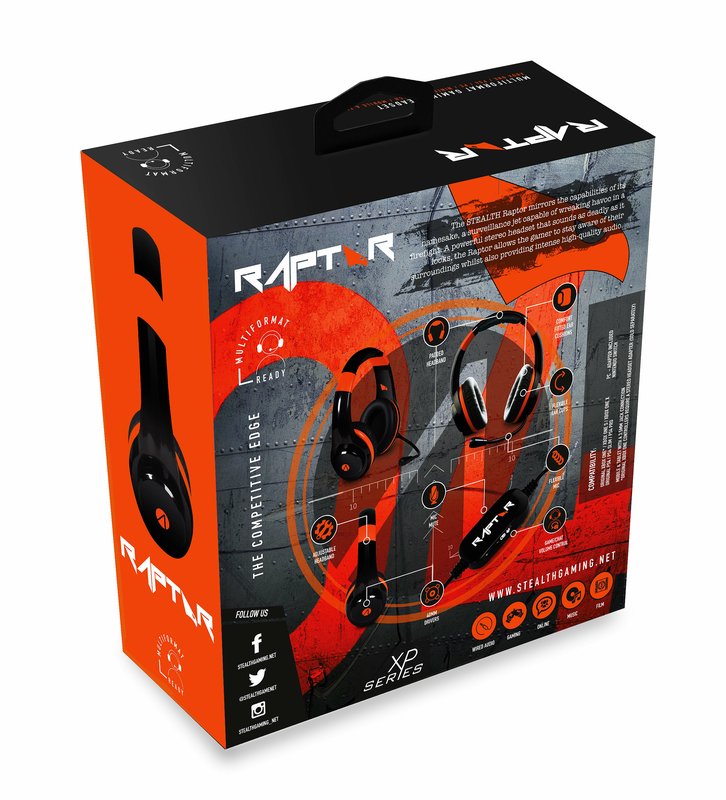 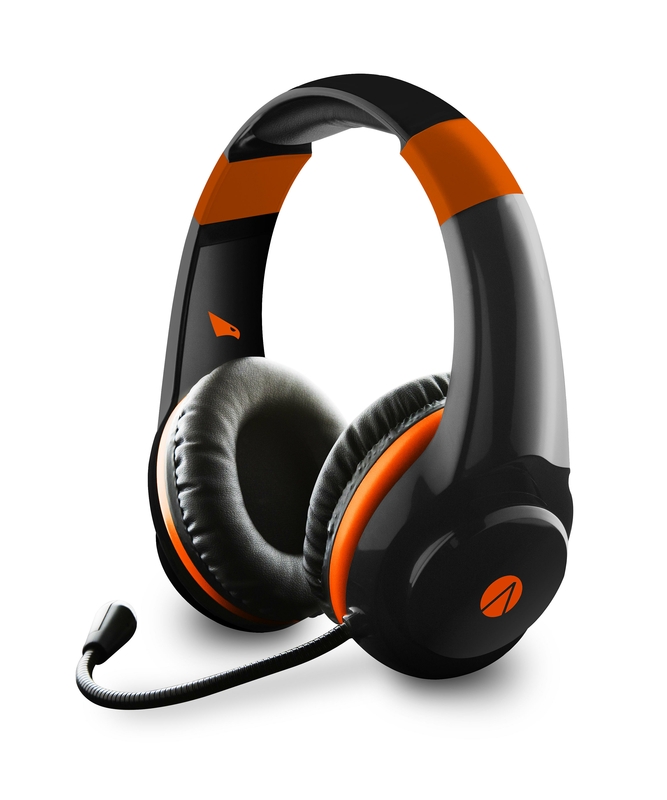 A powerful headset that sounds as deadly as it looks, the Raptor allows the gamer to stay aware of their surroundings whilst providing intense high quality game sound and chat audio. 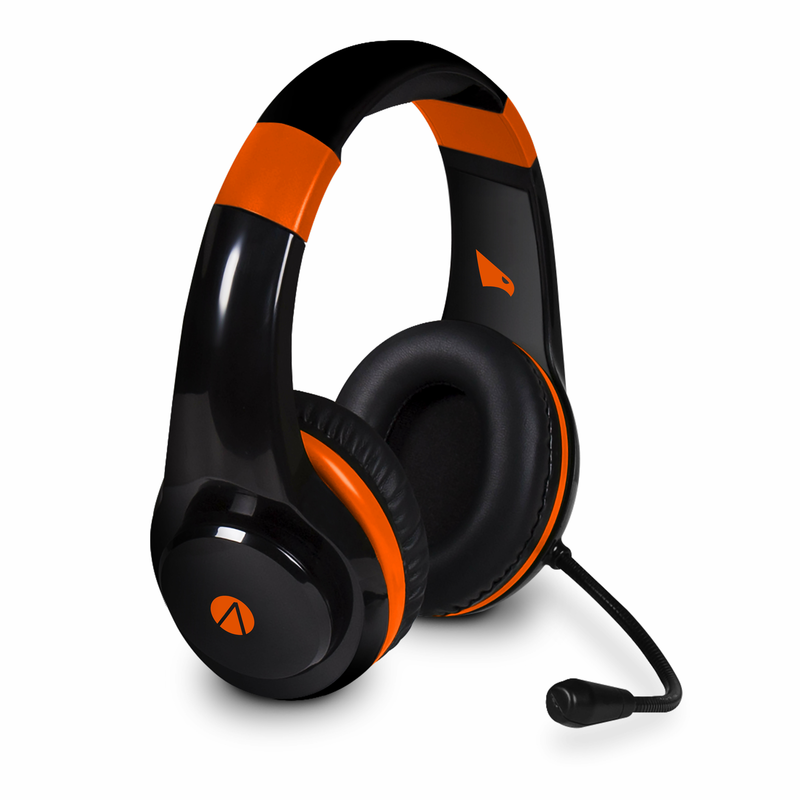 Compatible with PS4, Xbox One, PS4 Pro, Xbox One X, Switch, PC, Tablet and Mobile.